We produce heat, electricity and steam from energy peat, wood chips and pellets. We also produce and supply these solid local fuels for industrial clients and consumers in Finland, Sweden and Estonia.  Kekkilä Group, which is part of us, is among the leading European players in professional growing and growing as a hobby. Our company’s operating environment is currently in a strong state of flux. Climate change, urbanisation and the growing demand for local food together with living environments becoming polluted and droughts pestering many countries present us with threats and opportunities at the same time. Simultaneously, the digital transformation provides completely new opportunities for making operations more efficient. We have renewed our strategy and structure. Our goal is to develop into an international company that works seamlessly across borders and is known for its industry leadership, responsibility and high-quality products and services. Change does not happen overnight. Our strengths are our highly competent people and substantial resources, on which we can build our future. The story of our company is rooted in the Northern peoples’ close relationship with nature and its raw materials. Vapo Group operates in Finland, Sweden and Estonia. We focus on growing and recycling, the production of solid fuels, heating, electricity and steam as well as the provision of various energy solutions. We also develop new products from peat and other natural materials. Vapo Group reorganised its operations effective from 1 May 2018. As before, the Group’s parent company is Vapo Oy, but the Group’s operations are now managed under a divisional structure instead of country-specific companies. The structural reforms did not affect the company’s legal structure. Daily operations and customer relationships remain unchanged. The structural reforms saw the Group’s business operations divided into the Energy division, the Grow & Care division and the New Businesses division. Shared services used by all three business divisions, such as peat production in various countries, logistics services and procurement, are provided by a separate Supply Chain Management function. In addition, the Group’s parent company is responsible for producing Group services. We employ now some 700 people in Finland, Sweden and Estonia. Our company has long traditions in Finland, Sweden and Estonia both in the field of energy and the production of horticural peat. The Energy division is responsible for the energy and fuel solutions provided by Vapo Group in Finland, Sweden and Estonia. We provide energy producers with peat, wood and pellet fuels as well as the most advanced remote operation services in the industry. For our industrial and municipal customers, we produce heat and steam as a service at six power plants and approximately 150 heating plants. We supply our consumer customers with district heating in more than 35 district heating networks. We serve our pellet customers through our own sales service as well as our online store. The annual turnover of the division is EUR 280 million, half of the turnover comes from the renewable biofuels and energy solutions. Energy division includes the energy business of Vapo Oy, Neova AB and Tootsi Turvas AS. Over the next few years, we aim to achieve significant growth in business based on industrial and community energy solutions and the supply of renewable biofuels. We will also continue service design in our operations to meet the needs of our customers. From products to comprehensive fuel and energy solutions and services. The Grow & Care division holds a central role in our strategy for the future. We have consolidated all of the Kekkilä Group’s operations in this division, along with animal litter and the raw material sales functions of all Group companies. We are already a leading European raw material producer and our aim is to become the strongest operator in this field in Europe. We are the market leader in Finland and Sweden and we export products to more than 70 countries. Our goal is to increase our share of the European garden substrate market and improve the refining rate of our products. We seek growth particularly from the professional growing business.  Kekkilä Garden, Hasselfors Garden and Kekkilä Professional are already well-known and highly valued brands, and we are confident that they will only strengthen further in the future. growing business area. Strong brands remain. Our New Businesses division’s aim is to use shared Group-wide innovation activities to create novel solutions based on, among other things, refining peat and other natural materials into entirely new products. The Ventures unit is responsible for the development and refining of new innovations in the New Businesses division. When a business initiative reaches the stage where commercialisation is possible, it will be separated into a business of its own or transferred to one of the existing divisions. The fibre business is currently the furthest along on this path, and we are moving it under Grow & Care because the first fibre products are mainly related to growing. Another promising initiative is producing active carbons from peat. Our task is to reinvent peat. Our Group’s Supply Chain Management function is responsible for the comprehensive management and development of the supply chain. Its tasks include, among other things, managing peat reserves and production in Finland, Sweden and Estonia, the Group’s sourcing, procurement and logistics functions as well as the coordination of environmental, quality and safety issues in all of the Group’s operating countries. Our goals in this area are ambitious: we want our supply chain to be among the best in the industry. We seek to engage in comprehensive management and development of the supply chain, which will create significant synergies and added value. We create best value in our industry through best-in class supply chain management capability and performance.